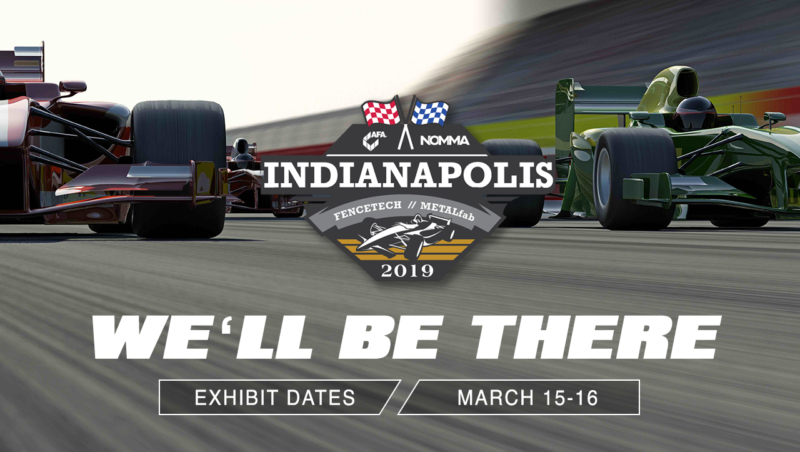 FENCETECH will be turbo-charged by co-locating with two other influential industry shows: National Ornamental and Miscellaneous Metals Association’s METALfab and International Door Association’s IDAExpo. Harness the power of 3 shows in one located in Indianapolis, IN. This year’s FENCETECH will be jam packed with networking, education sessions and professional development opportunities.